China and Foreign Trading Corp., Ltd. was established in 1952, and has supplied for long years round various kinds of valves, Pipe & Fittings, not only in the domestic market, but also in the overseas as well. In accordance with thus four intensions, provide help to the customers without apprehension for public security on pipe line works. 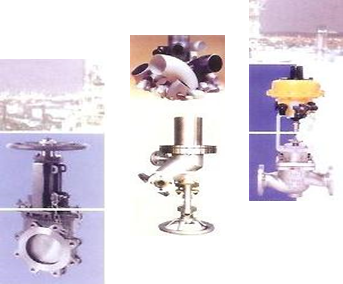 To improve the quality of service, we held a wide range stock of common valves to meet with immediate inquiry, except at best service to all customers of contribution on the manufacturing process.